FIVE YEARS AGO Fiona Doyle put an ad on Daft to rent out a room in her house, this summer she married her ‘lodger’. She told TheJournal.ie that she realised she liked Mike about two months after he moved in. “We went on our first date after living together for about four months. 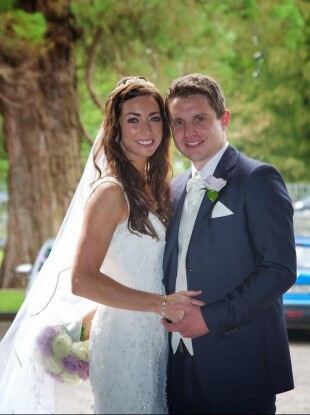 The couple got married in Killarney in July. Fiona said there were plenty of jokes at the reception about how Mike will never see his deposit again and how Fiona set the house rules from the start. The pair are still living in the same house where they started out as lodger and landlord. Email “This loved-up couple started out as landlord and lodger”. Feedback on “This loved-up couple started out as landlord and lodger”.